Americans and Canadians have already had their chance to watch the thrilling Fall Finale of Star Trek Discovery when it began streaming last night. For the rest of the world, Netflix will be airing it today and fans are sure to be discussing the episode until the first season returns on January 7th 2018, and beyond. The second half of season 1 consists of 6 episodes, with the season finale airing in February. That means the show is already well past the mid-way point of the season, and fans are already looking towards the show’s second season, which CBS recently confirmed. Last night shortly after the streaming of the fall finale, series producer Aaron Harberts tweeted that work on the second season will start today. As has already been reported, Discovery‘s showrunners have been working on some of the general details for the second season’s story arc. No details have been released yet but apparently there is already an agreement on the general outline. Even though work on the second season is about to get stated, don’t expect to watch the second season until some time early in 2019. Alex Kurtzman has already said he’d like to make sure the second season gets the time it needs, learning from mistakes made during the first season’s production. 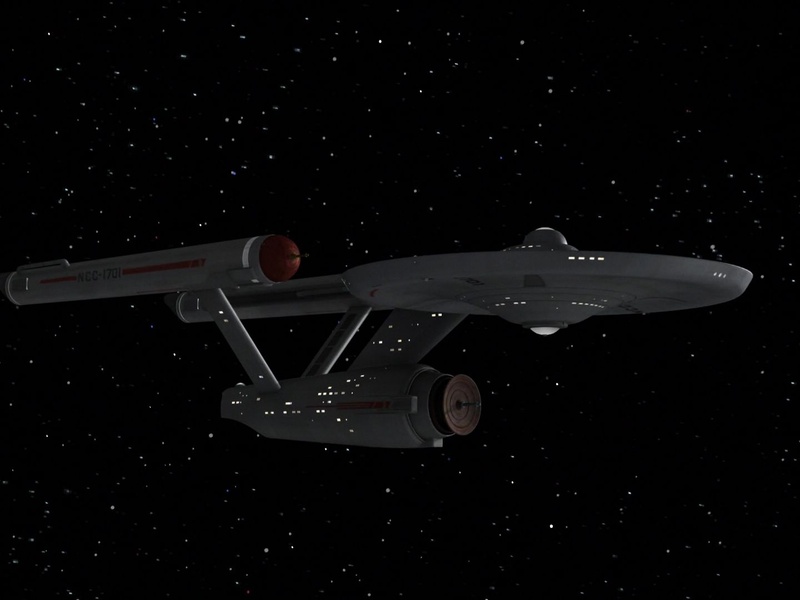 I have a good eye for detail, and I know that’s what the Enterprise looked like at this point in time.